Fourth outreach programme by INVENT-IIMCIP was held at National Institute of Technology, Durgapur on Wednesday, November 30, 2016. 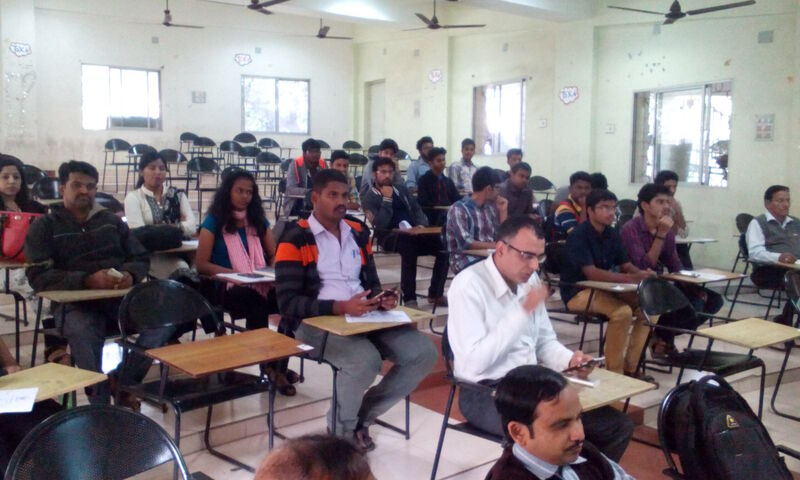 There were about 45 participants including students, Faculty members and research associates from different colleges of Burdwan District, Durgapur & Asansol (West Bengal) and some entrepreneurs from the surrounding area. The programme began with a welcome note addressed to IIMCIP delegates by E-Cell head coordinator of NIT Durgapur. This was followed by speech and presentation giving an overview of INVENT and exploring essential topic like ‘Ideation & Creating Business Plan’, by the members of IIMCIP. 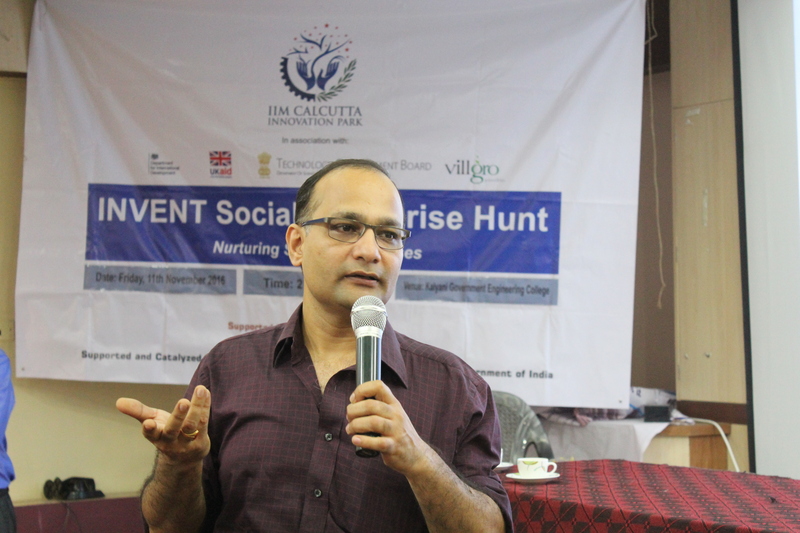 Mr Gaurav Kapoor, Executive Director, Innokul, discussed an interesting topic, ‘Support Ecosystem by Start ups’. The audience were highly engaged in the programme and actively participated in the interactive & motivating session conducted by Mr Gaurav Kapoor. The programme was a grand success and acquired positive responses from enthusiastic entrepreneurs.